An early General Election is on the horizon – If Corbyn is defeated New Labour will be raised from the ashes to challenge the Tories – But who would vote for more of Blair Brown and Mandelson? The Scottish labour Party: Kezia Dugdale is actively broadcasting Scottish Labour’s plans (for Education, Education, Education) to be given a top priority in any future government lead by herself. But in doing so she is simply repeating the slogan used by Tony Blair in his 1997 campaign. So nothing new. But a look-back at New Labour’s time in office, from 1997 reveals unacceptable levels of ministerial incompetence together with excesses of government practised by Blair and then Brown on the UK. Education: The budget for education was tripled (from £22bn to £68bn.) But 250,000 children still left primary school unable to read, write and add up. About 110,000 parents were routinely refused a first choice of secondary school. And, largely due to the inadequate education in their formative years nearly 1 million (16-24 y.o.’s) were not in any form of education, employment or training. Health: From 1997 Labour tripled financial allocations to the NHS (from £35bn to £104bn). The action was laudable but Health Service minister, John Reid squandered vast amounts of the new money awarding senior medical staff and G.P.’s obscene pay increases securing nothing in terms of flexible working in return. Coupled with the foregoing the introduction of the Blair/Brown privatisation “agenda for change” brought about a huge increase in the levels of senior administration managers and their legions of support staff. So money for healthcare ended up in the already well filled pockets of Senior Medics and administrators progressing the “agenda for change”. An added disgrace is that only 49% of cancer patients were surviving for five years after diagnosis – lower than virtually all Europe. MRSA and C-difficile killed almost 44,000 people since 1997. Criminal Justice: Financial allocations were increased (from £16bn to £24bn). 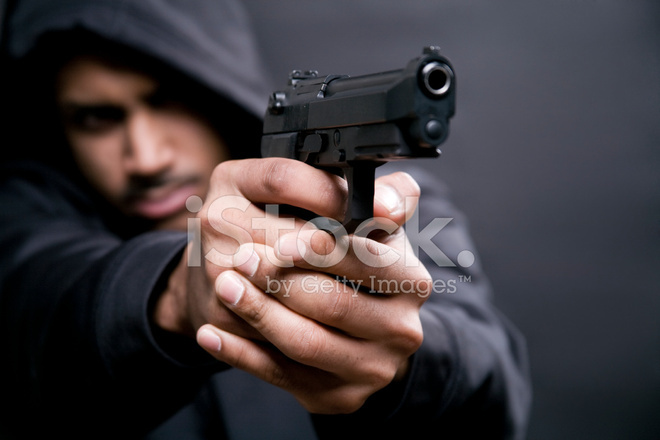 But in 2008-09, there were in excess of 100 serious knife crimes a day, nearly a million victims of alcohol/drug fuelled assaults and over 10,000 incidents of anti-social behaviour daily. Defence: Spending was increased (from £27bn to 37bn) necessary due to the illegal deployment of the armed forces to the invasion and occupation of Iraq and Afghanistan. But the new money was insufficient to support regular forces fighting bitter wars of attrition on 2 fronts. The British Army sustained casualties well in excess of the USA, due to being ill-equipped and over deployed (rotation) to the fields of war resulting from cutbacks in the level of the very forces needed to support a nation at war. Since Labour came to power, regular troops are reduced by 21,000. Naval forces have lost 12 warships and the RAF 217 war planes. Against this scenario of incompetence the death toll in Afghanistan mounted. The daily press carried stories of bereaved families speaking out again and again about the lack of proper equipment and support. Other intolerable insults foisted on the young men of the nation included housing their families in sub-standard leaky, ill-maintained, rat infested housing unfit in many cases for human habitation and the final insult being handed their notices of redundancy on the field of battle. And yet Gordon Brown assured the recently published Chilcott inquiry that defence spending had been increased so that all aspects of the wars in Iraq and Afghanistan were fully funded. Immigration: Official figures, (and they are not entirely accurate) record that the number of new arrivals annually increased from 48,000 in 1997 to 163,000 in 2008. After a decade of Labour government it is accepted that there were between 800,000 – 950,000 illegal immigrants living in the UK at 2008. The Economy: Being fair-minded the UK and the world was hit with a series of financial disasters largely created by greedy, incompetent utterly useless bankers and no political party could have emerged without criticism. But many believe Gordon Brown’s earlier reckless spending, banking deregulation and sale of gold reserves at knock-down prices just about bankrupt the UK in the first place. The budget deficit is well in excess of the level reached during WW2. Companies are folding and dole queues are lengthening daily. Faced then with a basket case economy and a high level of financial attrition, reversing of which has been forced upon the electorate, (allowing bankers to distance themselves from the effects of their largesse) it was imperative that all parties committed unreservedly to the task of saving the nation. But just as this message was being released Westminster was caught up in the expenses scandal which revealed many M.P.’s, ministers and civil servants to be little better than greedy pigs with their heads permanently in the trough ripping off the electorate. The national debt is around £2.0 Trillion (up from £840 Trillion inherited from Labour in 2010). The budget deficit fluctuates between £200-£300. Many more radical cuts, to be introduced over the term of the parliament will be concentrated on reducing welfare spending with the purpose of rescuing the UK from terminal economic decline. Taking all of the foregoing into account there is no way a vote for the Labour Party can be justified. I doubt the party will ever be electable again. A sad end to a great ideal. Scots who wish to be free of the incompetence of Westminster should support the SNP in it’s mission to achieve independence for Scotland. 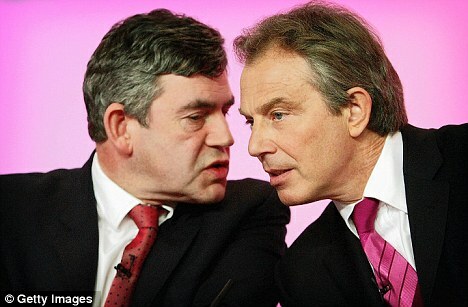 Author caltonjockPosted on April 19, 2016 July 12, 2016 Categories Uncategorized9 Comments on An early General Election is on the horizon – If Corbyn is defeated New Labour will be raised from the ashes to challenge the Tories – But who would vote for more of Blair Brown and Mandelson? Prof Curtice – Echoes of the Spymaster Daniel Defoe in his pronouncements – Another Snake in the Grass? The system used to elect MSPs is known as the Additional Member System (AMS). At the May 2016 Scottish Parliament election each voter has two votes. * With one vote, voters choose between candidates standing in their constituency to elect a constituency MSP. The candidate who receives the largest number of votes in the constituency wins the seat. This voting system is called first-past-the-post. There are 73 constituencies for Scottish Parliament elections. * The other vote is for a political party, or for a candidate standing as an individual, within a larger electoral area known as a region. (A region is formed by grouping together between eight and ten constituencies.) There are eight Scottish Parliament regions and each region has seven additional seats in the Parliament. 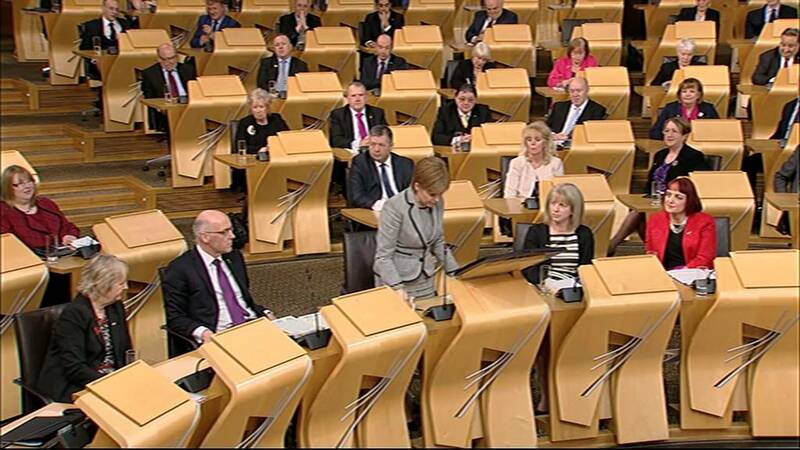 The MSPs chosen to fill these 56 additional seats are known as regional MSPs. Regional MSPs are allocated seats using a formula that takes into account the number of constituency seats that a party has already won in that region, as well as the number of regional votes an individual or party received. Shaping the voting electorate’s intentions in favour of political parties against each other is a well practised strategy used by politicians and lobbyists. But secret agenda’s intent on manipulating the minds of voters should not be used by political pundits and commentators who lay claim to the title, “honest John”. It is evident from recent public statements that Prof Curtice is embarked on a mission to ensure an election outcome meeting his intent. SNP voters should bear the foregoing in mind at the time they place their votes. It is ludicrous to expect an SNP supporter to vote for a party other than the SNP. 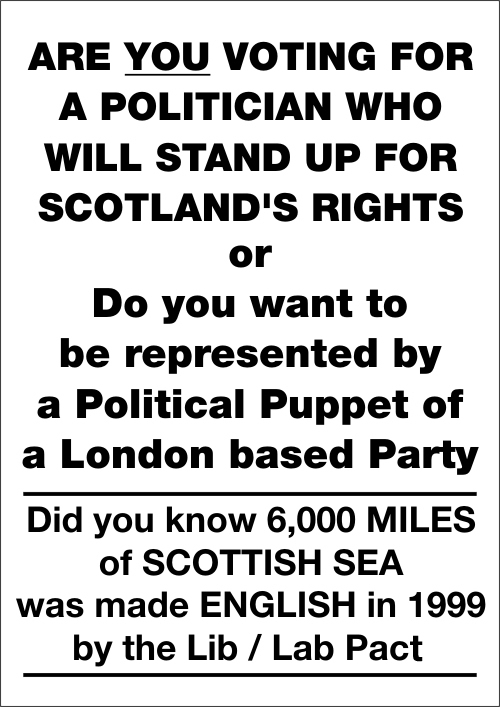 Lend both votes to the SNP. Set out below are two examples of the unwelcome involvement of Prof Curtice in the political affairs of Scotland. The ScotCen Social Research conducted a survey interviewing 1,497 adults between June and October 2014. Speaking to the report, Prof John Curtice, said “voters want to hear about the economic and financial consequences of the choice that they make and it is on the outcome of that debate that the result of the referendum is likely to turn.” This is hardly as surprise when the questions asked focused on economic rather than political matters. A write up of the story on BBC Online also extracts specific questions that focus on voting intentions based on whether Scots will be £500 better or worse off after independence, or whether the Scottish economy will be better or worse. There is no report of the all-important political factors, which is what the independence debate is all about. It is important to note that the piece included comments from four Scots voters. Only one of them said financial considerations were an important factor when it came to voting on independence. The other three spoke about variations on the theme of who decides how Scotland is run. Once this segment had been played, the presenter then ignored the voter contributions and turned the discussion straight back to economics, disregarding what the voters had said. Curtice himself then introduced identity as an issue rather than politics, to move the conversation further away from the central political dimension. The feeling is of there being a clear agenda to frame the Scottish debate firmly in terms of economics, while doing everything possible to confine the politics to the wilderness. The BBC and Prof Curtis are manipulating the Scottish public into focusing on issues that are irrelevant to the concept of independence – namely who should run Scotland. A recent study was commissioned by the Electoral Reform Society (ERS) a left wing motivated organisation headquartered in London (with a Scottish branch.) It is headed by Katie Ghose who is a Labour Party member who has tried on four occasions to be selected as a Parliamentary candidate. Her partner is Andrew Harrop, General Secretary of the Fabian Society. Celebrity ambassador for the ERS is the notorious Dan Snow (married to the richest young lady in the UK). The Scottish branch is staffed by individuals with strong links to the Labour party. The controversial claims of Curtice are designed to weaken the ‘Both Votes SNP’ campaign. The SNP responded to the Curtice study saying voters who followed his advice “risk playing into the hands of those who oppose a fully self-governing Scotland”. Author caltonjockPosted on April 19, 2016 April 19, 2017 Categories Uncategorized4 Comments on Prof Curtice – Echoes of the Spymaster Daniel Defoe in his pronouncements – Another Snake in the Grass?